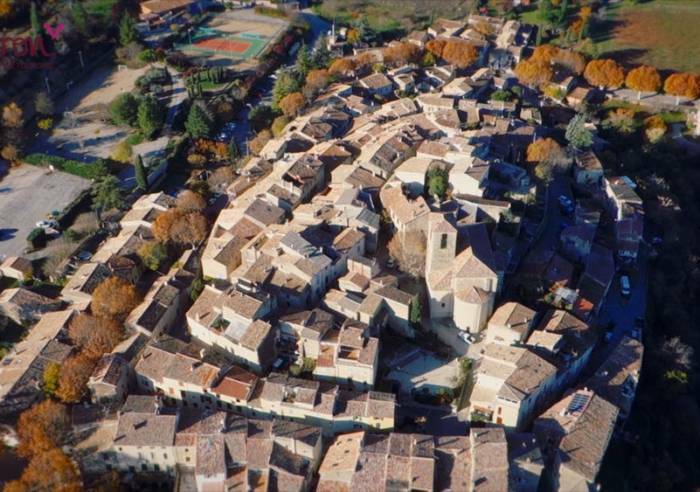 The village of Ansouis is sheltered from the Mistral wind, and overlooks the plains around the Durance river. 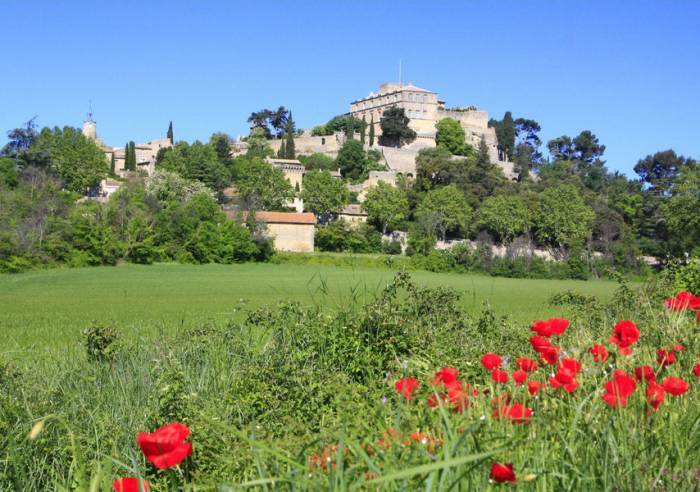 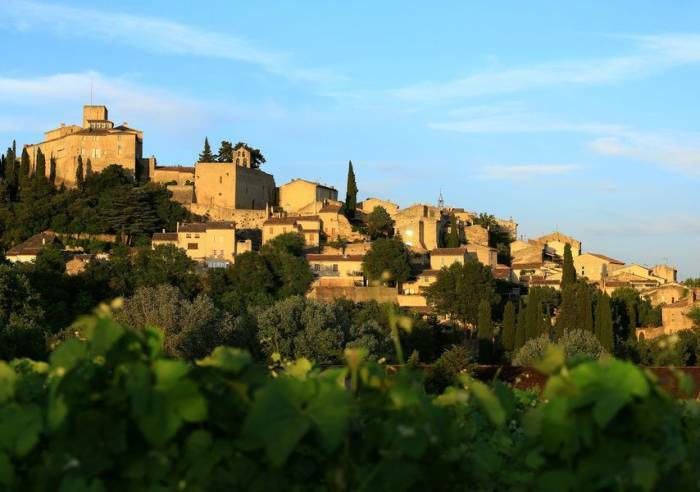 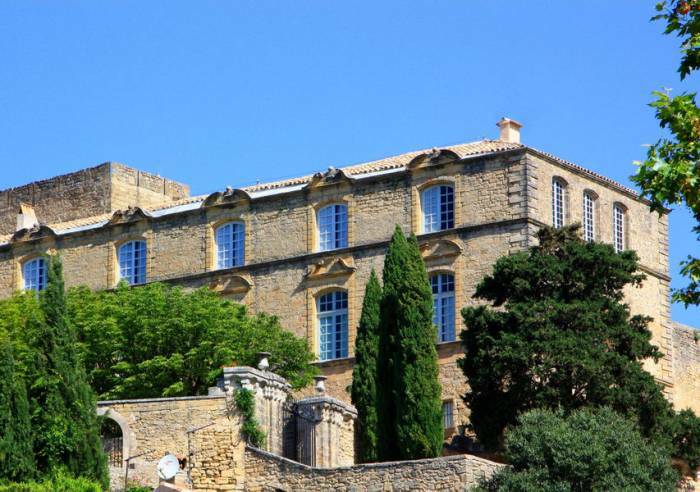 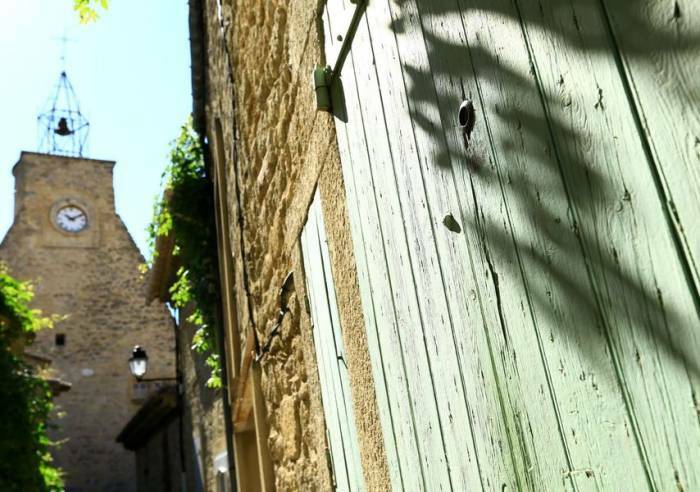 Ansouis is ranked as one of the "Most Beautiful Villages in France", and lies in the Luberon. 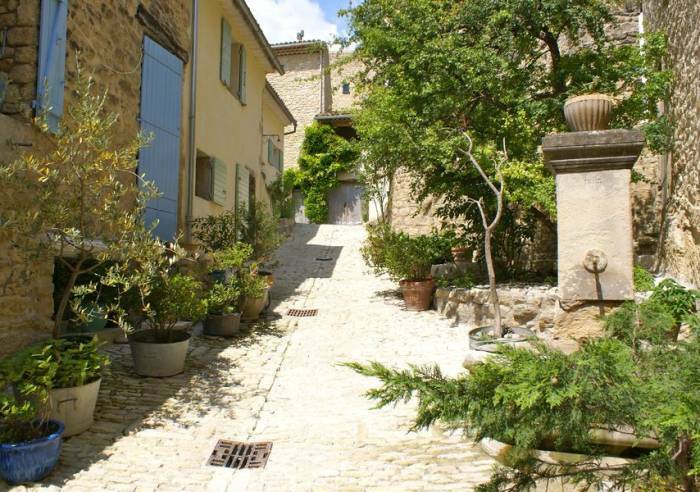 The village is crowned by its château and its lovely French gardens. 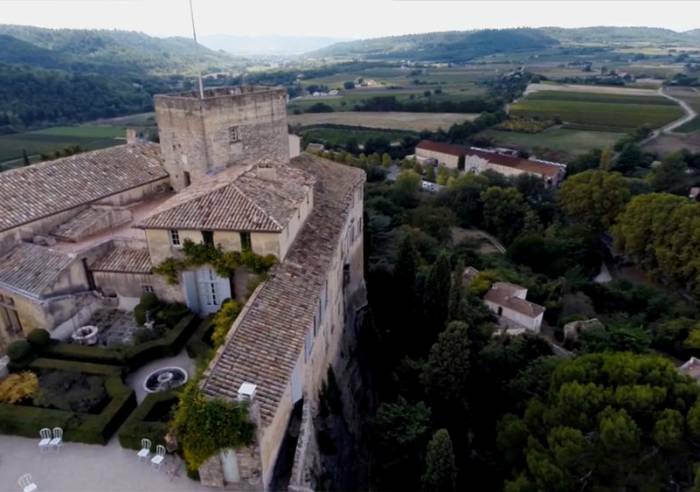 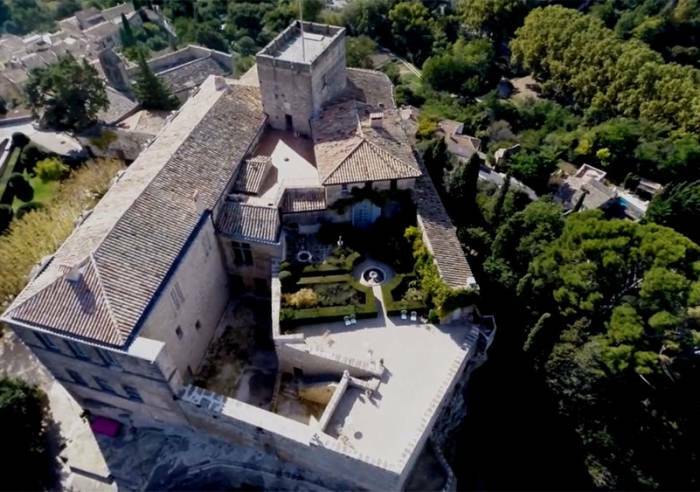 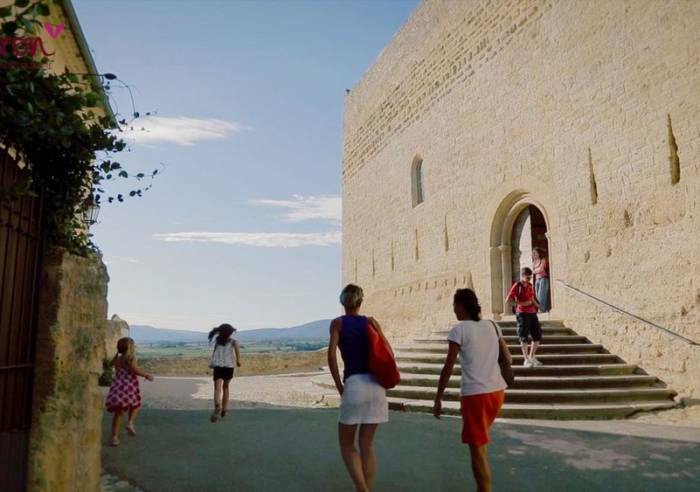 The castle is among the most beautiful in the Luberon. 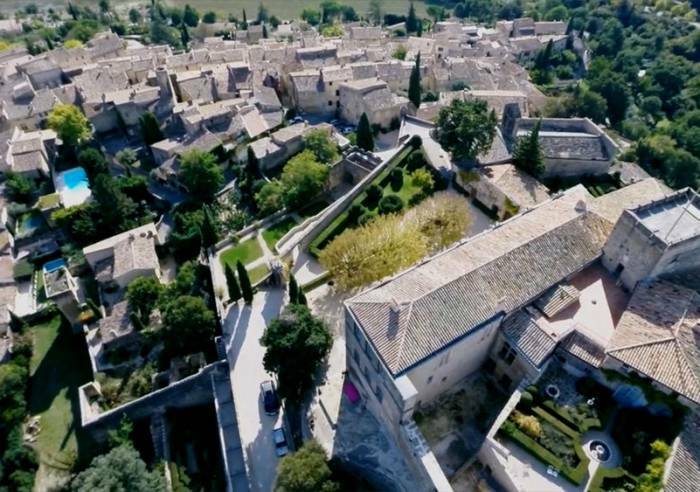 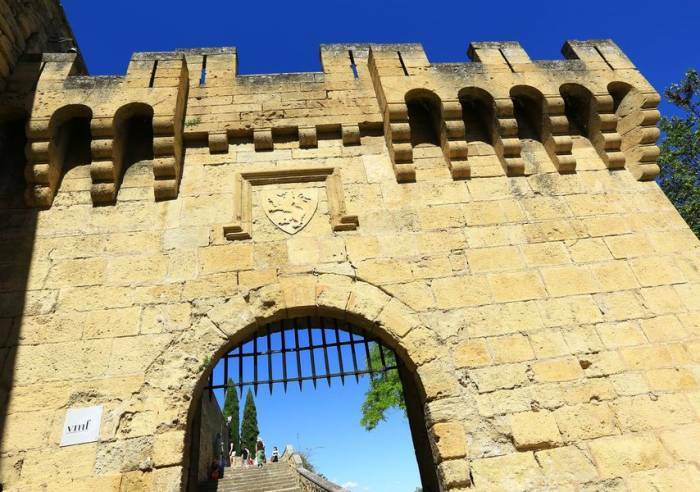 Built as a fortress in the 10th century, it underwent many changees, in the 12 and 13th centuries, when it was turned into a château, then again in the 15th and 19th centuries.During the Middle Ages, Ansouis was an ideal location from which to survey the road between Aix en Provence and Apt. 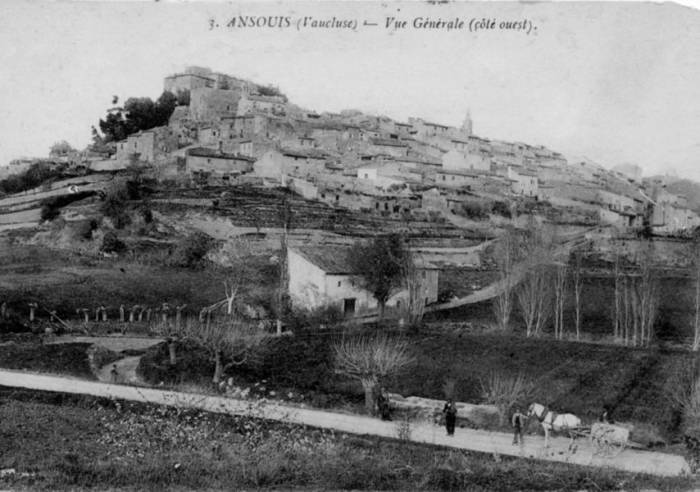 Today, Ansouis has retained its original beauty. 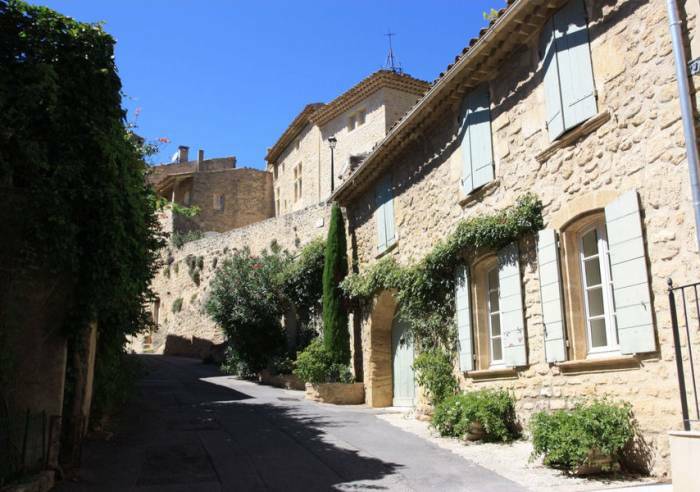 Prior to reaching the château, you cross the large square and wind through the narrow streets lined with beautiful old homes. 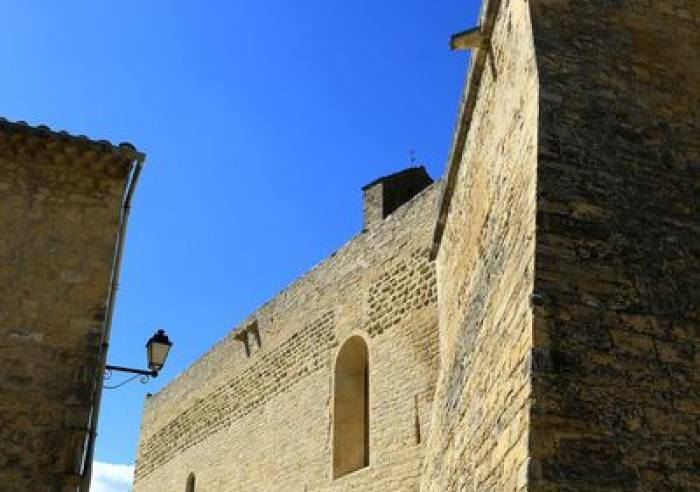 Some of the oldest date from the 15th and 17th centuries. 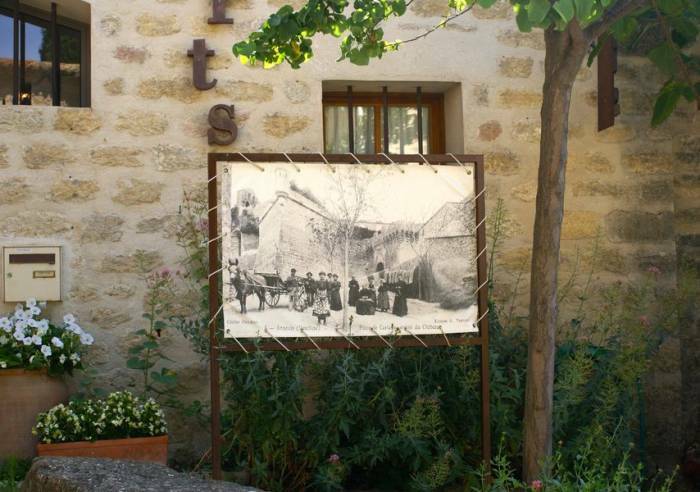 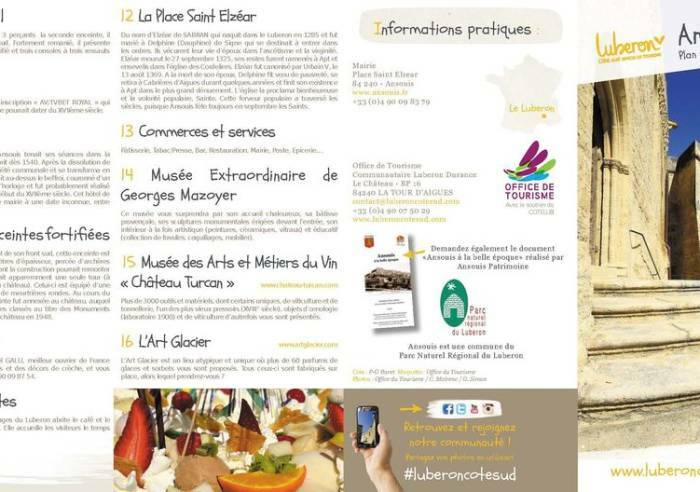 There are charming guest rooms, gîtes, restaurant, wine estates... Ansouis is a beautiful village in every season. 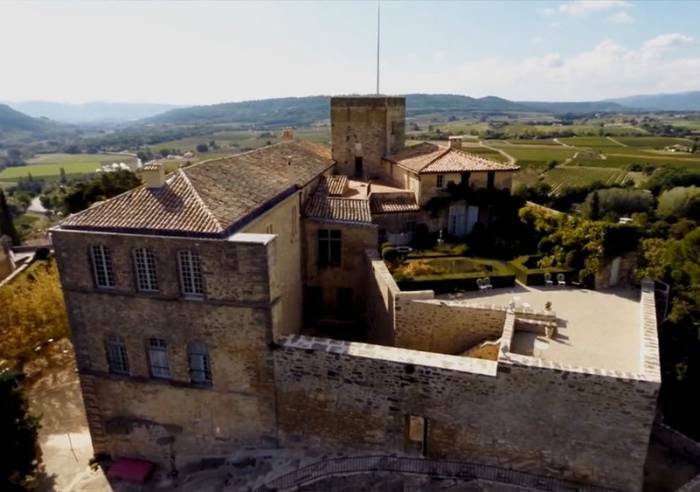 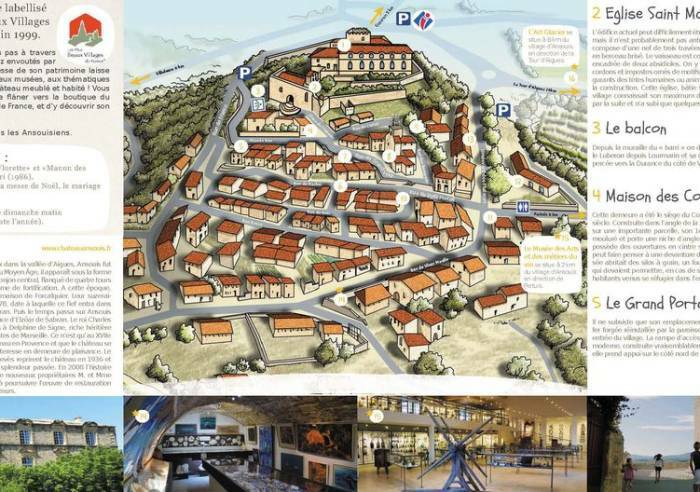 DON'T MISS: Post 13th-century parish church Saint-Martin; the ramparts; the Wine and Vineyard Museum at Chateau Turcan (Musée de la vigne et du vin au Château Turcan ). 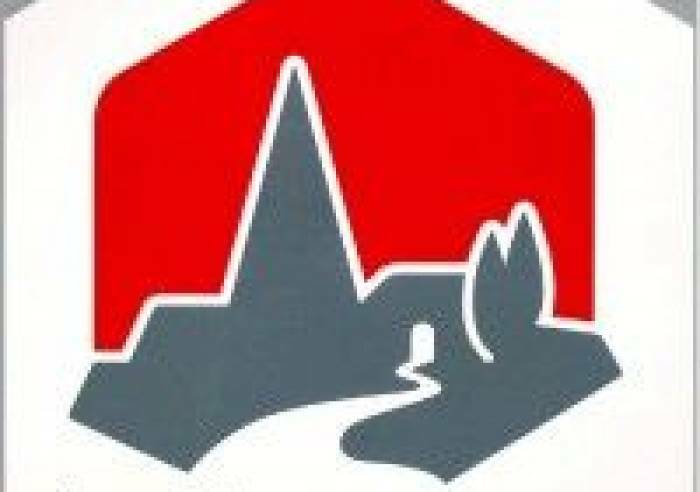 , Play area, Picnic area, Bar, Toilets, Public WC, Exhibition space, Book shop, Car park, Restaurant, Entertainments room, Coach parking, Pets welcome, Coach access, Shop, Guided tours.